The appellate panel found the district court erred in both applying outdated precedent to justify granting summary judgment, as well as conducting a 'piecemeal' assessment of the record. 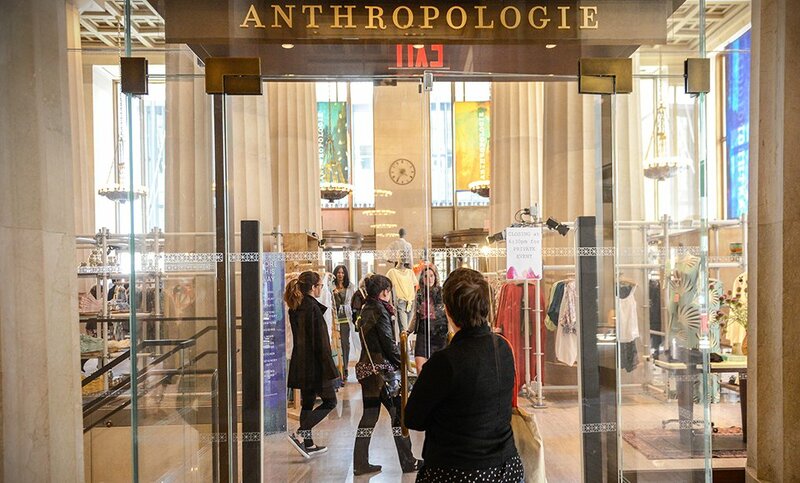 An age discrimination suit brought by a former employee of clothing retailer Anthropologie was improperly dismissed on summary judgment by the district court, which failed to apply both the proper legal standard and failing to view the evidence in the light most favorable to the plaintiff, the U.S. Court of Appeals for the Second Circuit has ruled. A statement by Richard Cohen, the president of the Southern Poverty Law Center, said Morris Dees' employment had been terminated, but it did not give a specific reason.